Folks, after dealing with a range of technical issues we are relaunching our humble little blog. Feel free to drop us a line (raj@rajabout.com) or leave a comment with suggestions for topics that Bethesda Actually should cover. Thank you again for your interest in the future of Westwood Shopping Center and its adjacent properties. After reviewing feedback from the two public workshops and the comments received through the website, we are working to develop design principles. We welcome you to a presentation of those principles Tuesday evening, March 4, 2014. At this meeting, each of the moderators will take additional comments and answer any other questions. 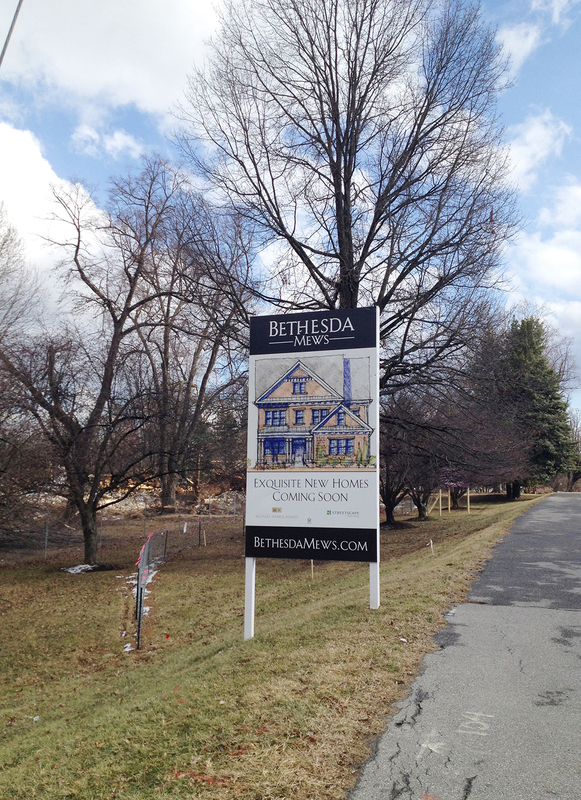 Friends, as you know we have reported previously on the new high end, downtown Bethesda condo project The Lauren Residences. This is a fair point. Additionally, the international demand for high end real estate projects in the Washington Metro area seems to be influencing the decisions of developers. I will say that in my day to day work I am seeing an uptick in individuals from overseas asking for information on the top US real estate markets (of which our own is at or near the summit). Anyhow, more info on The Lauren Residences to follow. 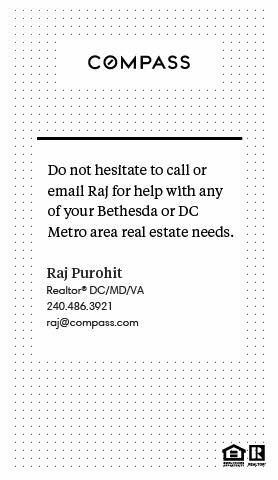 As ever, feel free to give me a call at (240)486-3921 or drop an email to rajlaw@yahoo.com if you want to chat about The Lauren (or any other real estate matter). Cheers! Open every Sunday from 9am-1pm! Stop by The Culinary Nomad for breakfast and warm up with some coffee from Zeke’s Coffee! Yellow Split-Pea with dill & Dijon; Hearty Green Lentil with rosemary; Thai Vegetable & Coconut Curry; African Sweet Potato & Peanut with cilantro, spices & ginger…and more! Simply Delicious Desserts creates delicious pies from scratch using only the finest, freshest ingredients. Kosher all natural lamb bacon and other Kosher certified smoked/cured meats. Bring in your knives, scissors, etc. for sharpening. You Have Seen Them at Bethesda Farmers Market! On November 2nd, Zeke’s Coffee of DC will be celebrating the grand opening of their Roastery & Coffee Lab from 9am-2pm. 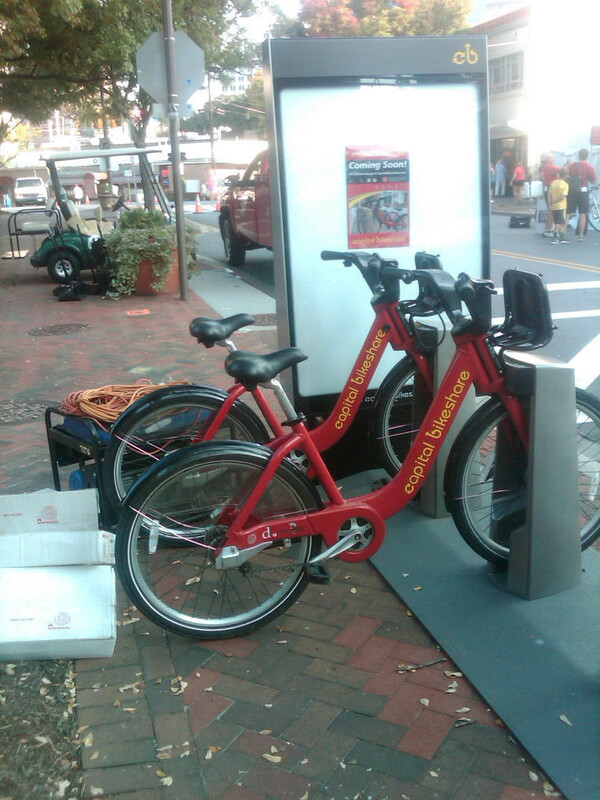 Just wanted to note that it is super how many Capital Bike Share stations are cropping up around Bethesda – really good to see this investment! Roti Bethesda Pumpkin Contest Has Started! Put your pumpkin carving skills to the test! – Get a pumpkin or visit our Roti Pumpkin Patch at our Bethesda location (10321 Westlake Drive)*. – Carve the Roti O into the pumpkin or let your creative carving skills go wild and create your own Roti inspired design. – Take a picture of your pumpkin design. The first 31 people to submit their Roti pumpkin carving will win FREE Roti for a week! The contest begins on Monday, October 21 and ends on Thursday, October 31. We will not accept submissions before Monday. The pumpkin patch will be available the day the contest begins.